Personal protective equipment (PPE) is an extremely important component for workplace safety to prevent unsafe conditions that lead to fatal injuries. Protective clothing is an essential shield to protect frontline operators from hazardous workplace especially dealing with chemicals, liquid jets, infective agents and others. When choosing protective clothing, the choice for single-use and ordinary workwear is dictated by cost, protective capabilities, chemical barrier and breathability. 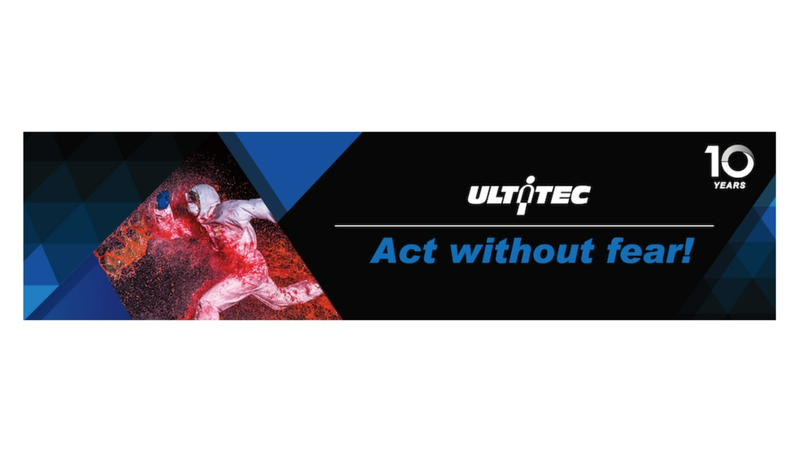 Instead of arousing healthcare and safety issues immediately or in long-term cases due to ordinary workwear, which might cause negative effects namely lawsuit, compensation, reputation damage etc., ULTITEC thinks that PPE must be tough enough to protect frontline operators to “Act without fear!”. Since the main goal of PPE is to protect frontline operators, quality is one of the main things you will want to consider before making decision. This is where ULTITEC single-use protective clothing comes into play, which can stand up to the type of use especially for chemical protection with various sizes customized fitted for each frontline operators, ensure clean and free of any harmful residue for workplace safety.